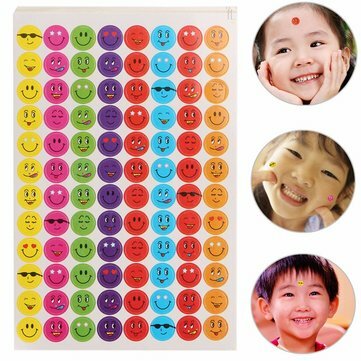 960Pcs Mixed Expression Smiley Faces Reward Stickers For School Teacher Praise Features: Smiley faces give you good mood everyday Perfect for encouraging,praising and rewarding children Ideal items for school and family to teach their kids Sweet gift for your students and children Perfect for school and nursery teachers and kids books Encourages and rewards good work/ behaviour 96pcs stickers each sheet, 10 sheets one pack Material: Paper Each Sticker Diameter: Approx. 12mm/ 0.47 Package Included: One Pack Smiley Faces Stickers ". 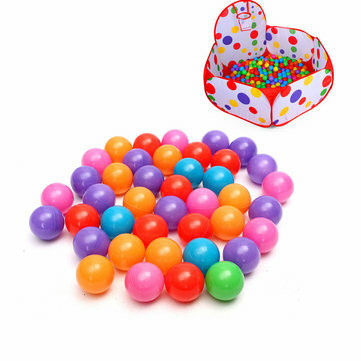 Pcs Colorful Lamp Box Expression Set Creative Decoration Item: Lamp box Material: Latex Diameter: 6.5cm Battery: 3*button cell Quantity: 8pcs Package Included: 1 Lamp Box Expression Set.